In this episode of Redacted, Lee Camp delves into the world of Simulation Theory by equating it to our national delusion that the US is a democracy or a republic. Then Lee talks about the new “lawful” extension of unlimited, warrantless surveillance of American citizens. Correspondent John F. O’Donnell joins Lee to discuss the latest deals the Prison-Industrial Complex has to offer. 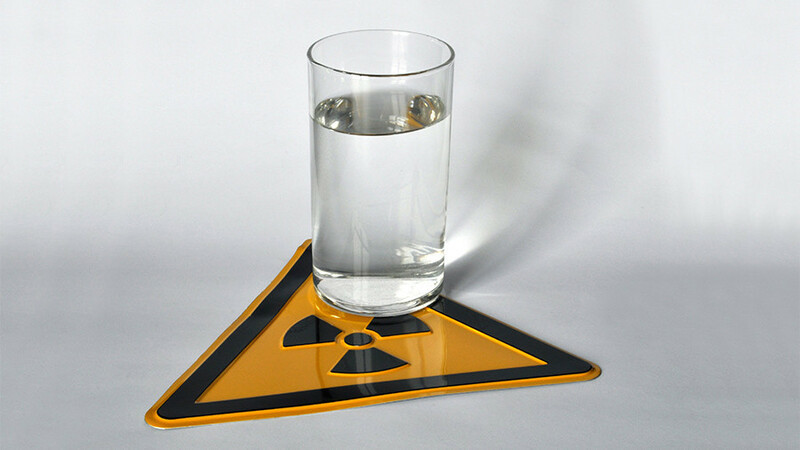 And correspondent Natalie McGill files a report about radioactive water in the United States.